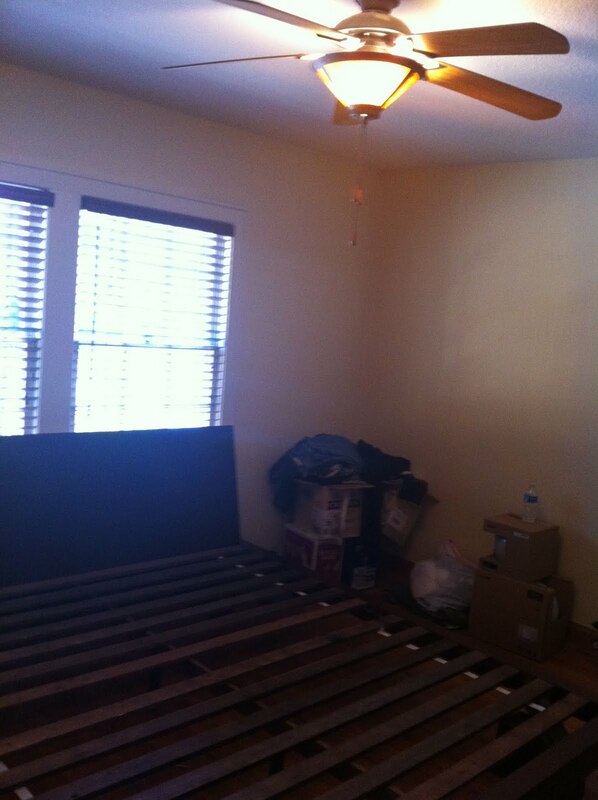 We are finally crossing off the master bedroom on our to do list. We do still need some art work but we anticipate to collect those things over time. It took a little while to be inspired and really tune into what we envisioned for our master bedroom. We purchased a king size bed and memory foam bed. 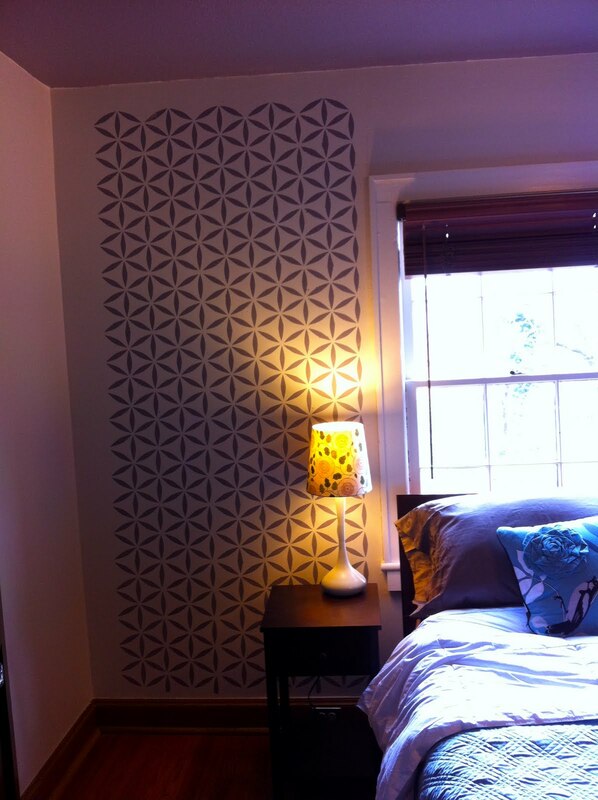 We purchased all new linens, one large dresser, two side tables, a floor length mirror and painted the walls, ceiling and did a stencil treatment behind the bed. I feel so relaxed and calm every night and morning when I enter our bedroom.